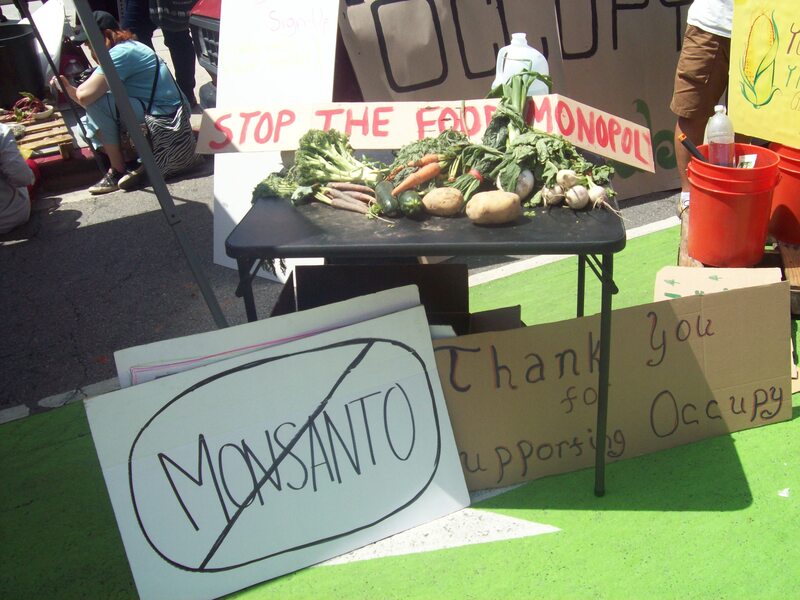 After Prop 37 failed to get passed last November, it was easy to get discouraged and feel there’s no way to fight the evils of Monsanto. But fortunately, the real food fighters felt the opposite way. 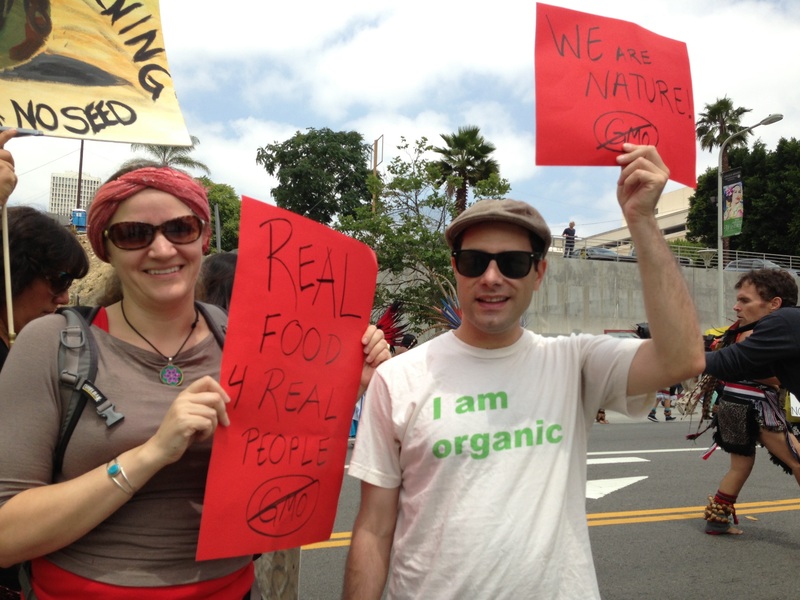 If anything, what Prop 37 has done is energize the masses to make sure we get rid of GMOs in one way or another. 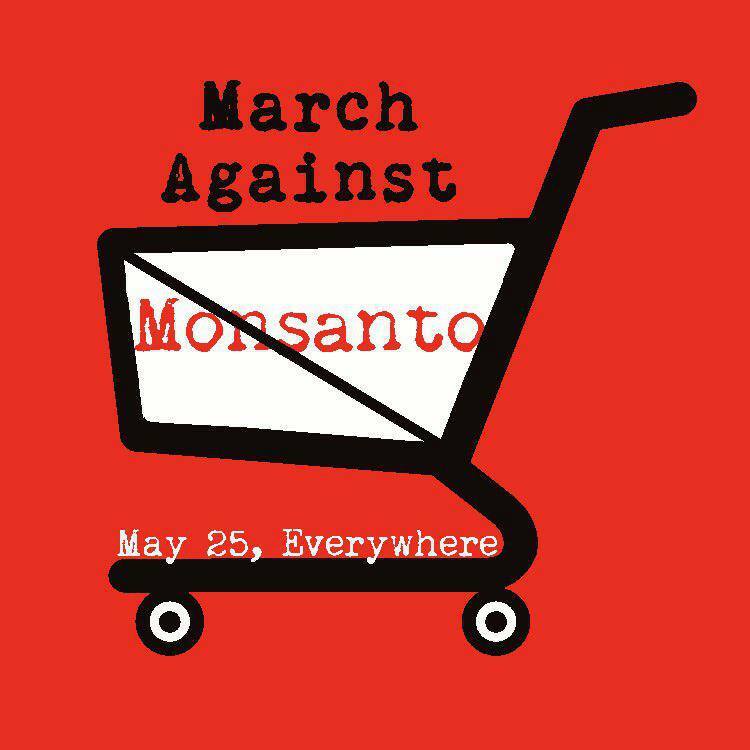 On May 25, 2013, was the March Against Monsanto, a worldwide event held in 36 countries, 47 U.S. states, and over 250 cities. 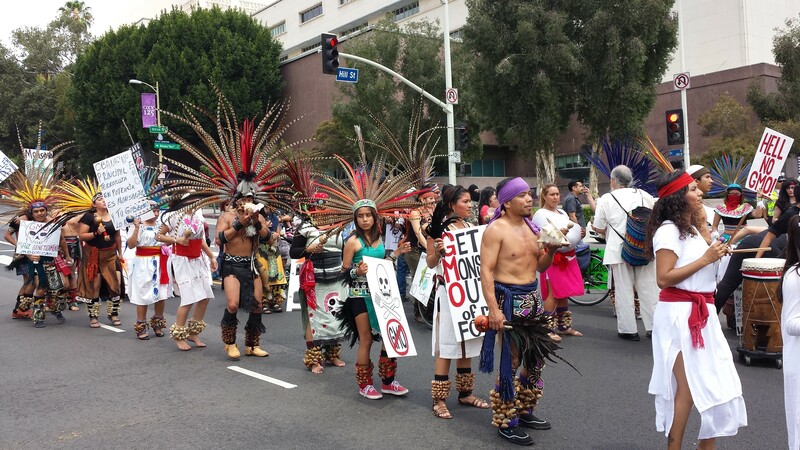 People marched to let Monsanto know that they don’t want their seeds. 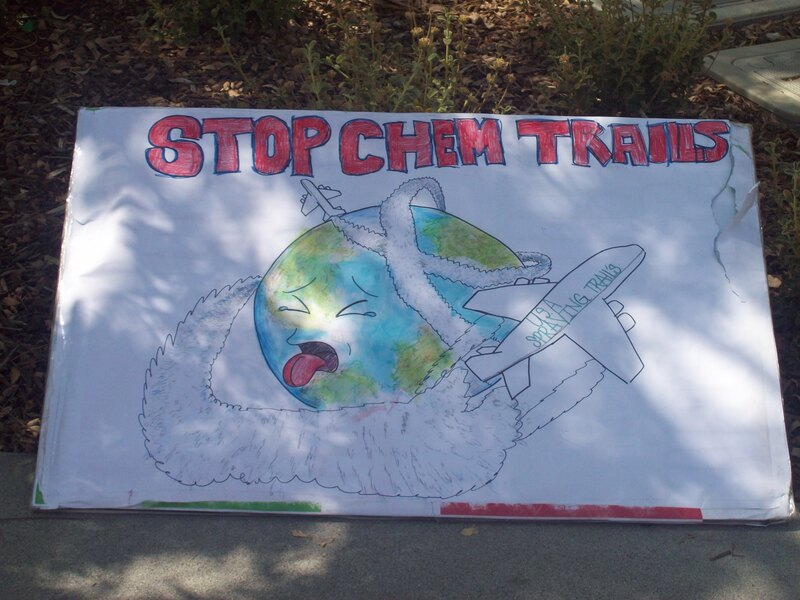 The event was a huge success and I wonder if it had not been for Prop 37, if this march would’ve even happened. 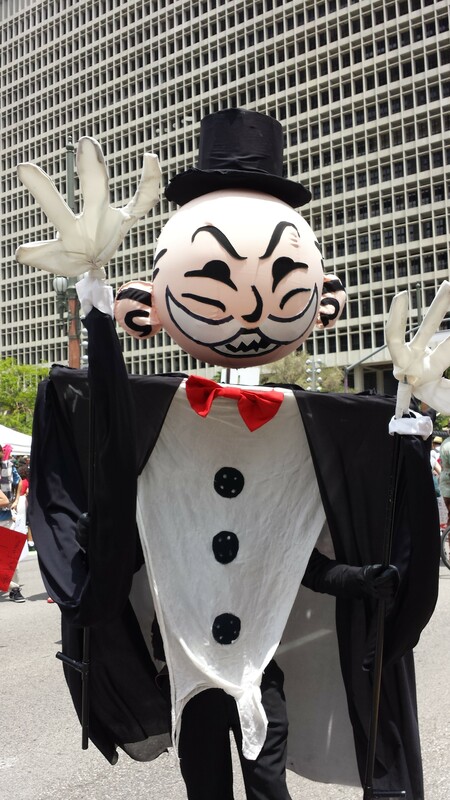 Here are the highlights of the march that was held in downtown Los Angeles, which was the one I took part in. 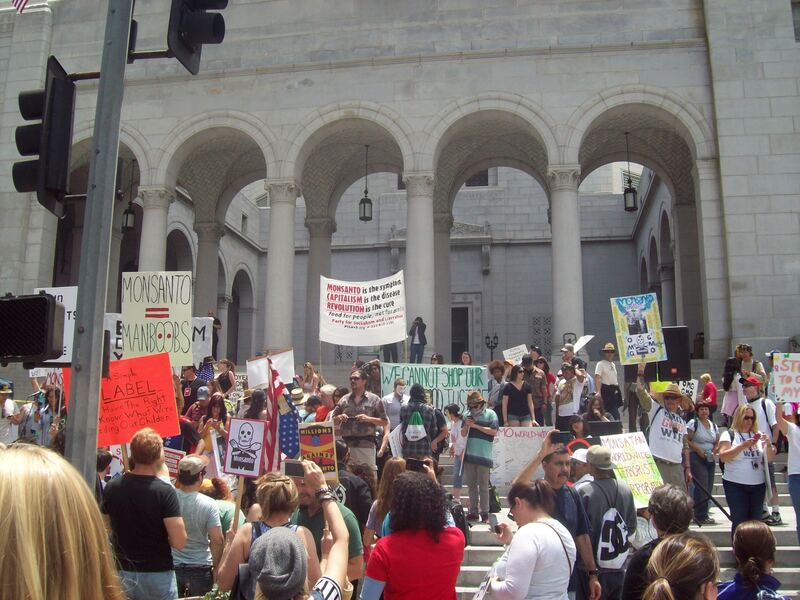 The march started at Pershing Square and ended at LA City Hall. Many of my friends and colleagues in different environmental groups attended the events. Here I am pictured with Karen Voelkening-Behegan. The two of us are co-leaders of the Weston A. Price Pasadena Chapter. Among my other friends that marched were Jessica Aldridge and Sarah Auden. Jessica founded the Burbank Green Alliance, which educates the Burbank community about how to live more sustainably. 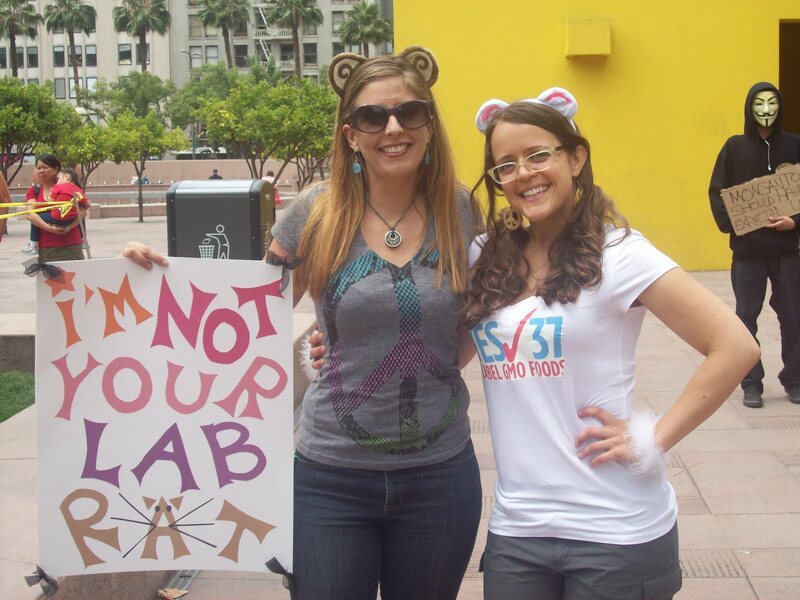 Jessica and Sarah are wearing rat ears on their heads as part of their lab rats costumes. 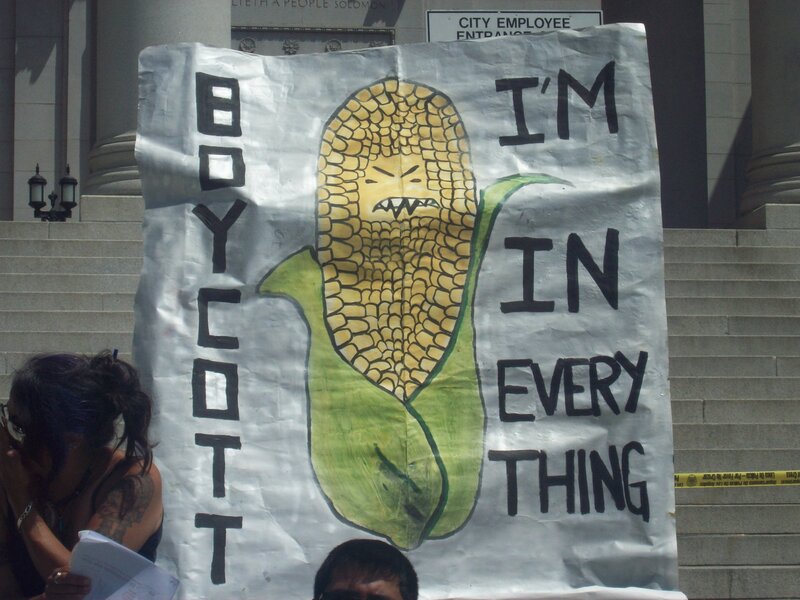 The March Against Monsanto was filled with many attendees in clever costumes and displaying creative signs. 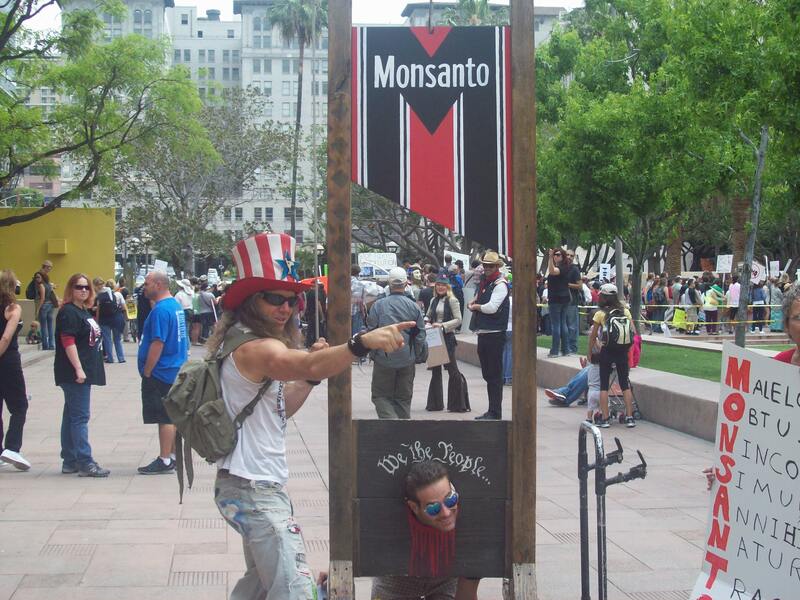 One of my favorites was the Monsanto guillotine that people could have their photo taken with. Monsanto is known as being the company responsible for Agent Orange, the Roundup herbicide, and genetically modified corn, soy, canola, beets, alfalfa, and cotton. 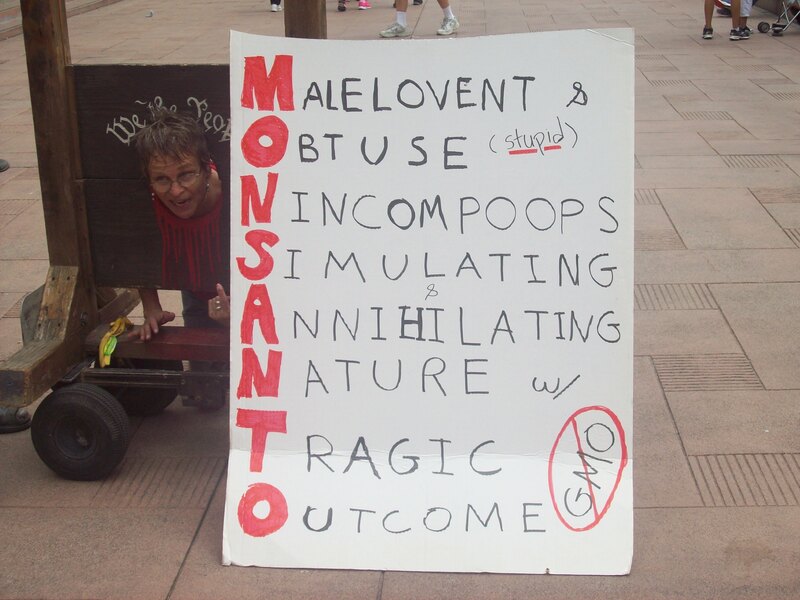 This sign pictured above lists eight other things that Monsanto should be known for. 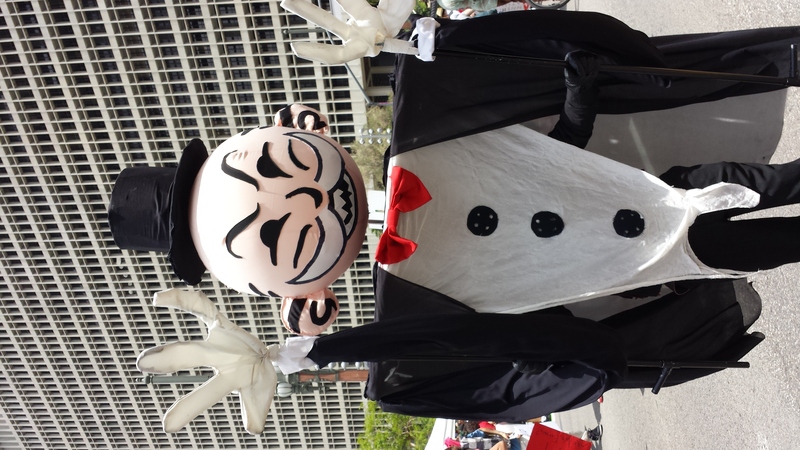 Another one of my favorites at the march was the evil Monopoly man, which describes Monsanto well. Maybe next time I play Monopoly, I should refer to him as the Monsanto man. 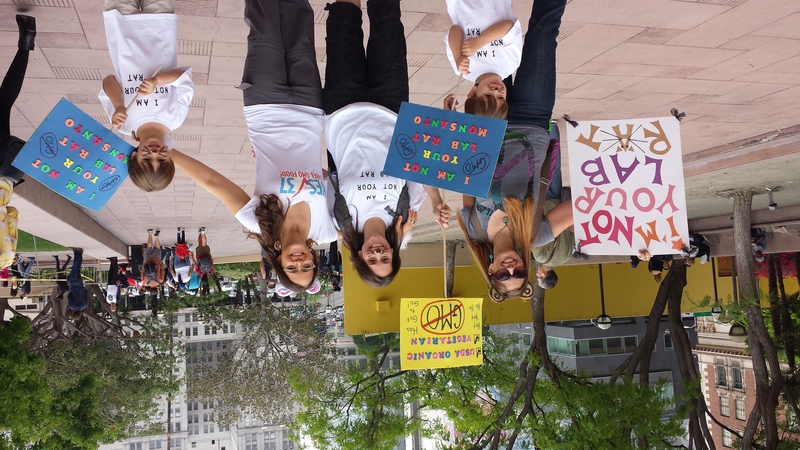 It’s always inspiring seeing kids opposed to GMOs. Makes me feel good about the future. These kids pictured above and their mom have similar views to Jessica and Sarah about us being lab rats. Here’s a very illustrative sign. And it pretty accurately captures what Monsanto’s Roundup does to our planet. Foremost GMO expert Jeffery Smith says one way to avoid GMOs is not eating any of the foods that are genetically modified. This sign effectively gets that point across. One of the highlights of the march to City Hall was the Indian drum circle. 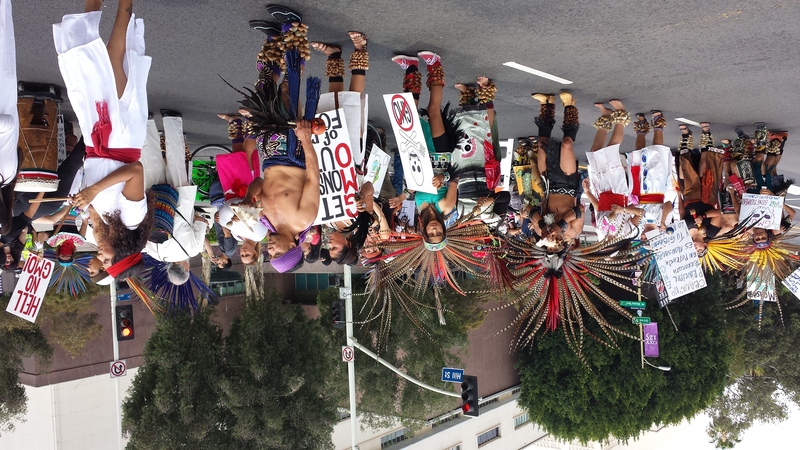 Many members of different Indian tribes showed up to the march in protest of their native land being ruined by growing genetically modified crops. 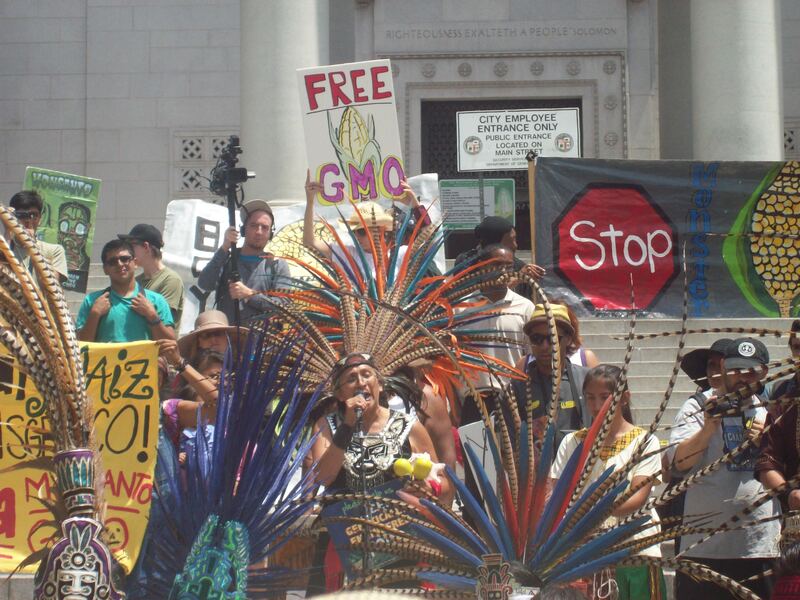 After the march concluded at City hall, there were several speakers telling us their stories about why they avoid genetically modified foods and what everyone can do to join in the fight. 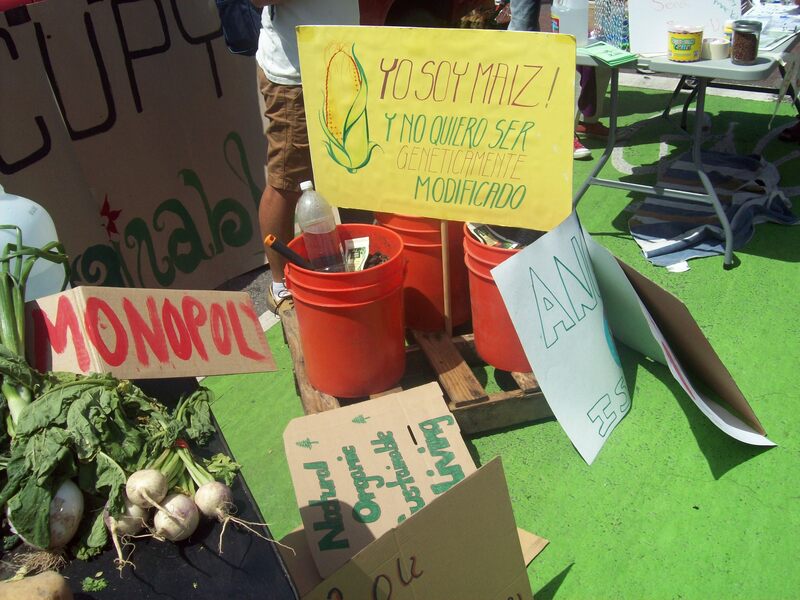 Anet Aguilar has been a great leader in the movement to label GMOs. 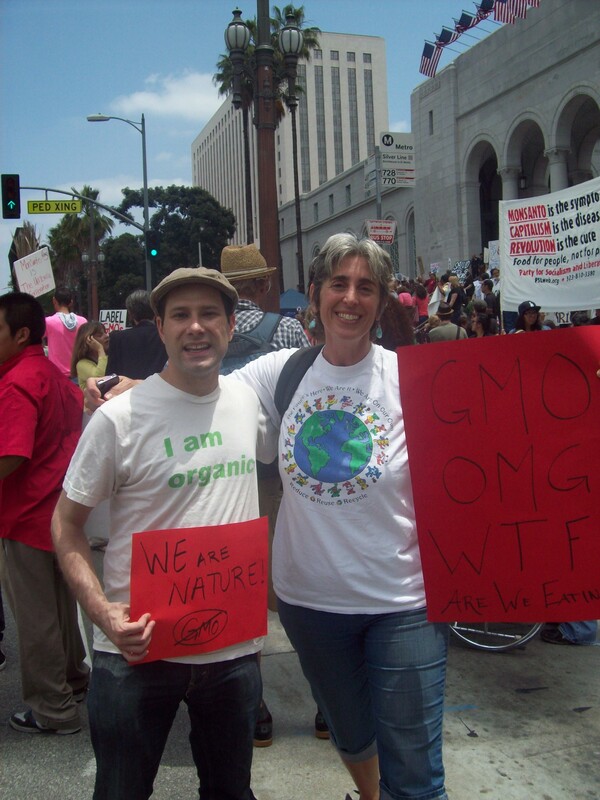 I first met her at the 2012 Natural Products Expo where she was getting signatures for the GMO labeling ballot measure that became Prop 37. After getting to know her and learning about the Label GMOs movement, I booked her as one of the early guests on my podcast. 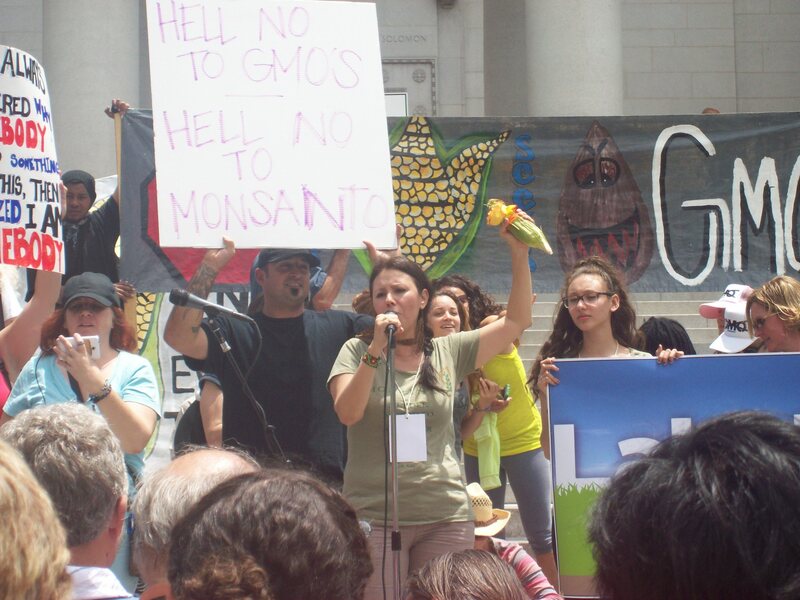 When Prop 37 got on the ballot, Anet became the leader of the East LA Yes on 37 group, where she, her husband, and her daughter went all over LA from farmers markets to festivals to public events and everything in between to let Californians why we need GMO labeling. 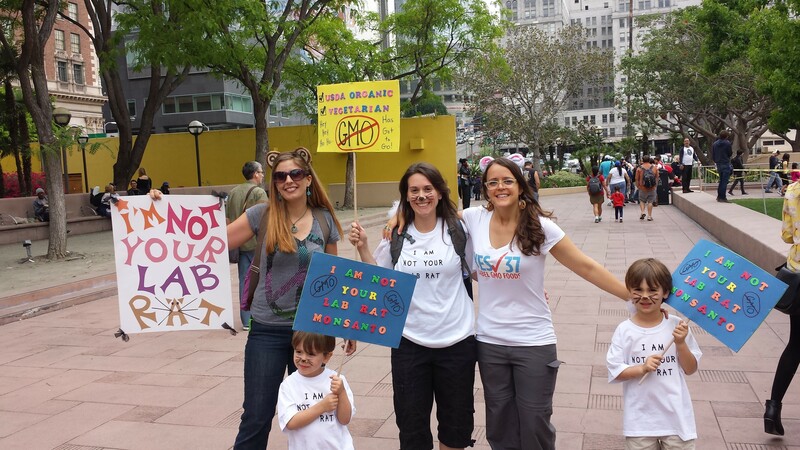 I was very happy for her to get the opportunity to speak at the March Against Monsanto. Anet has done a lot in the fight for the right to know. 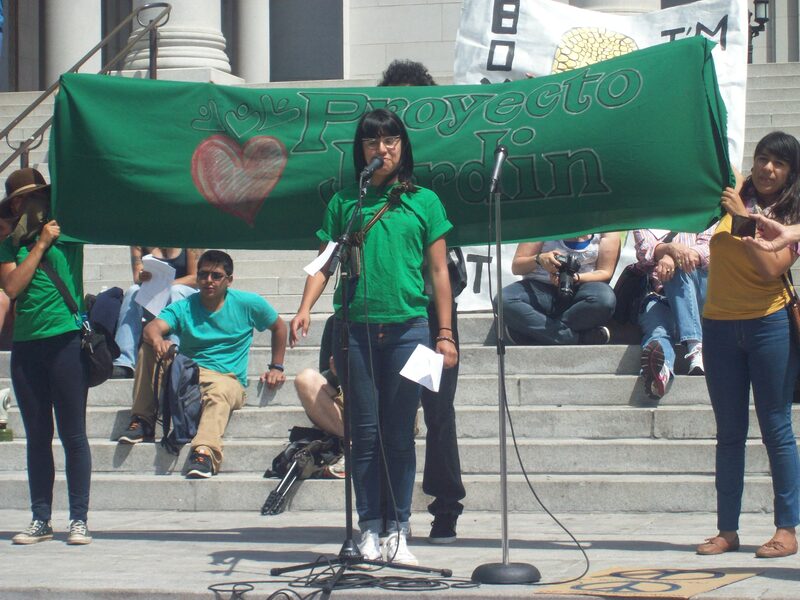 Other great speakers included some people from the community garden in Boyle Heights, known as Proyecto Jardin. Growing gardens in urban areas is a positive experience in many ways, from giving the people something to do that gives back to their communities to educating them about the health and environmental benefits of growing their own food. In addition to doing the drum circle during the march, member of the Indian tribes also got to speak on the steps of City Hall. 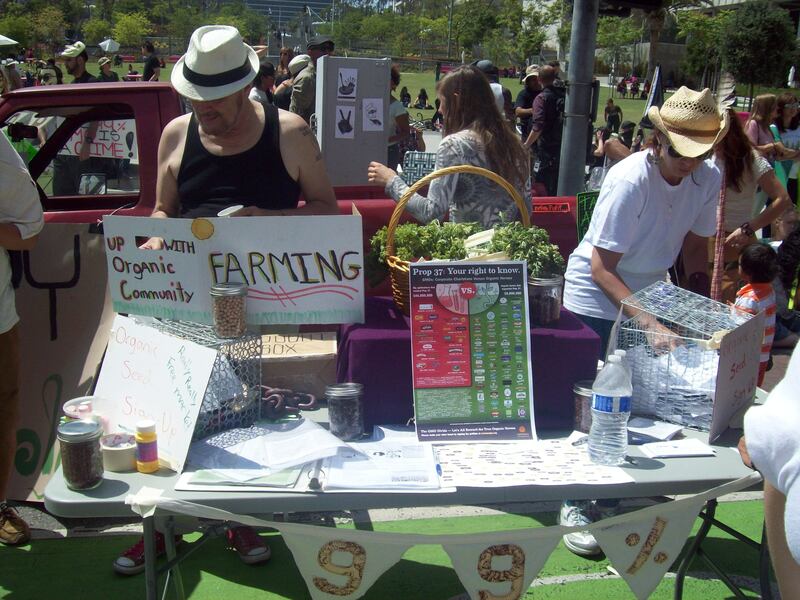 Along with the speakers at City Hall, there were several booths for people to learn more about GMOs. 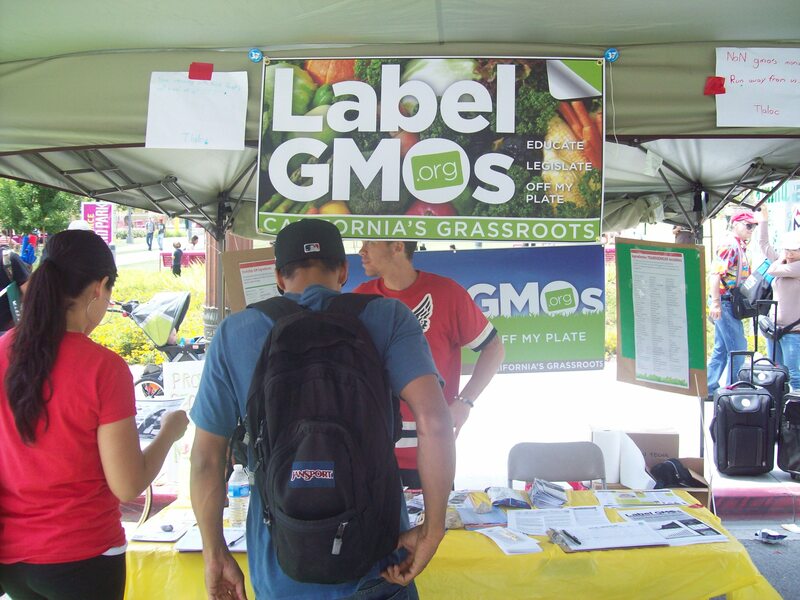 Label GMOs is the grassroots group that led to Prop 37 getting on the ballots. 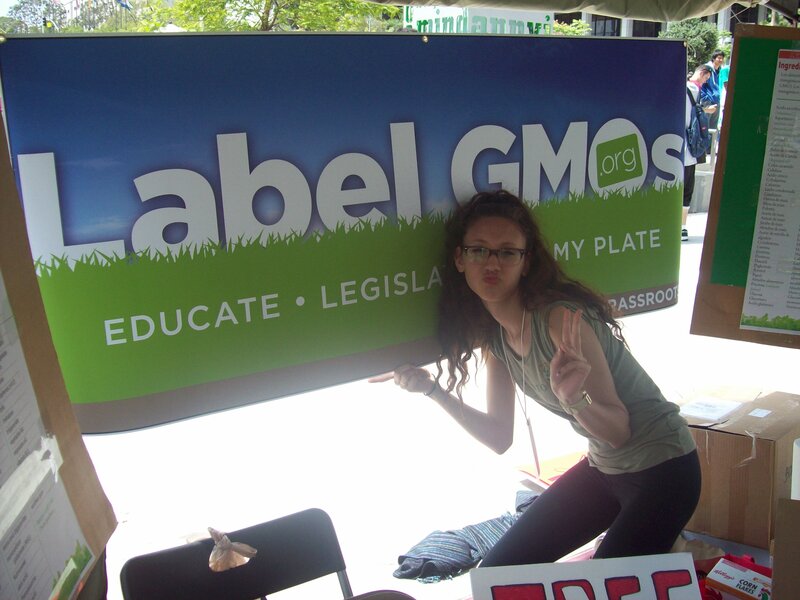 Label GMOs had a booth for people to learn about how to avoid genetically modified foods as well as signing up to volunteer for the movement. Another booth to check out was one where people could sign up to receive non-GMO seeds in the mail. I gladly signed up to get mine. Many thanks to Hannah Crum and Victoria Bloch for taking several of the photos in the article above.